It can be a frustrating experience when people say your name incorrectly. But now, there's an online tool to help others say your name correctly. CBC Radio technology columnist Dan Misener looks at Vocalizer. Do people mispronounce your name? It can be a frustrating experience when that happens. But now there's an online tool to help others say your name correctly. CBC Radio technology columnist Dan Misener looks at "Vocalizer." 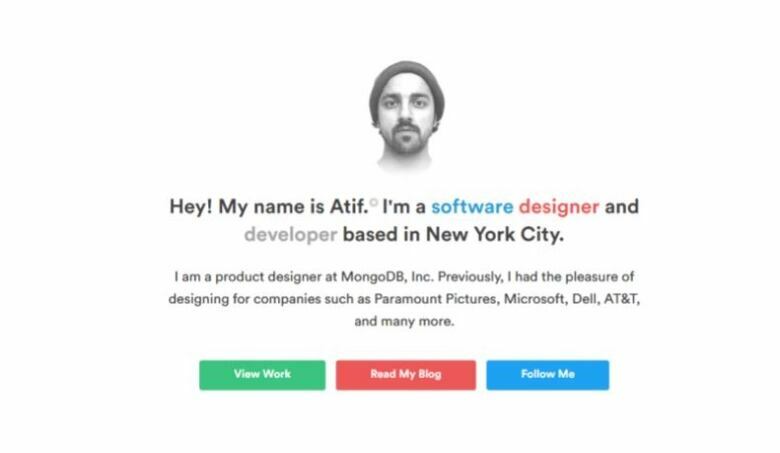 Software designer Atif Azam says people have mispronounced his name all his life. So he developed a tool called Vocalizer to curb the problem. (Atif Azam/Twitter)It's actually a very simple idea. 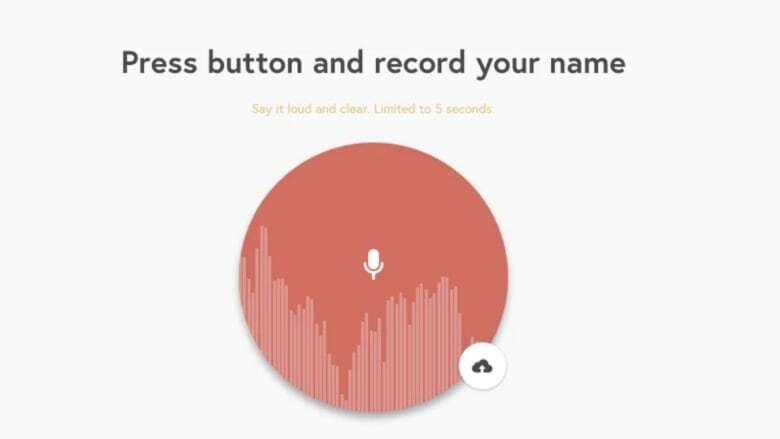 It's an online tool that allows anyone to make an audio recording of his or her name and embed that recording anywhere on the web. So if you have a name that's difficult to pronounce and you have your own website — or a profile on your company's website — you can help people learn to say your name properly. 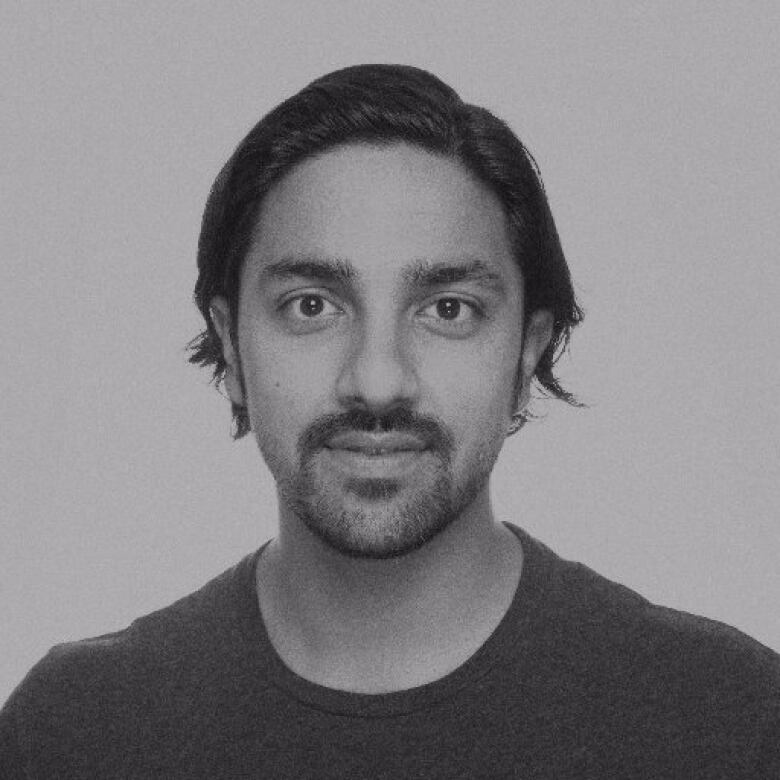 Vocalizer was created by Atif Azam (pronounced Aaah-TIFF Aaah-ZUM, for the record). Azam created it because people have been mispronouncing his name all his life. "Going to preschool and kindergarten and then on to middle school ... [the] first day of school you go in and the teacher starts taking roll call. And people would just come up with all different ways to pronounce my name, whether it [was] 'Ay-tiff' or 'Ah-teef'," he said. As a teen, he stopped trying to correct the mispronunciations. And now, as an adult, Vocalizer is his way of trying to address this issue. How do I use Vocalizer? Using it is pretty straightforward. You go to Vocalizer.io, then sign in using Twitter, Google or a Github account. You'll see a big red record button. You hit record, say your name and click "Save." Vocalizer then gives you a short snippet of code you can embed on your website. It's a lot like embedding a YouTube video. A screen grab of Atif Azam's website shows the Vocalizer icon next to his name. Clicking on the icon lets visitors hear how to pronounce it correctly. (Atifaz.am)Once the code is embedded, a little audio button will appear next to your name, so anyone who wants to know how it's pronounced can hear it. And that's it. It is simple, and that's by design. Why not just ask how to pronounce a name? Of course, there's no reason you can't. But as Azam says, there's often an awkwardness around correcting people. "When somebody says your name wrong, then you're like, 'No, no, that's not how to say it. You say it like this.' There's a certain anxiety about it. And I think there's also anxiety on the other side — the person saying your name — because they want to say your name correctly. They don't want to say it incorrectly." So yes, you can absolutely just ask someone. But not everyone is that direct. I talked to a bunch of people on the street about this. And it's not so much that it feels bad when someone says your name wrong. A lot of people are used to that. But when you have a name that's difficult to pronounce, it can feel really good when people get it right. Where could we see Vocalizer used? Since it launched last week, Vocalizer has received a lot of attention. Azam said thousands of people have visited and many of them made recordings. He's also received suggestions from users — for instance, some people want to see integration with sites like LinkedIn. And Azam thinks it could go well beyond personal sites and individuals' names. 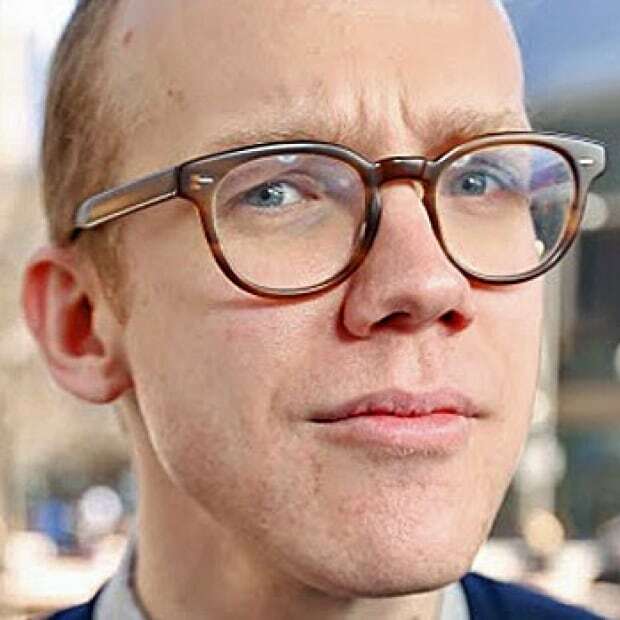 He imagines that news sites could use it. So if you're reading a news article online and there's a name you don't know how to pronounce, you could just click a button to hear a human voice say it. 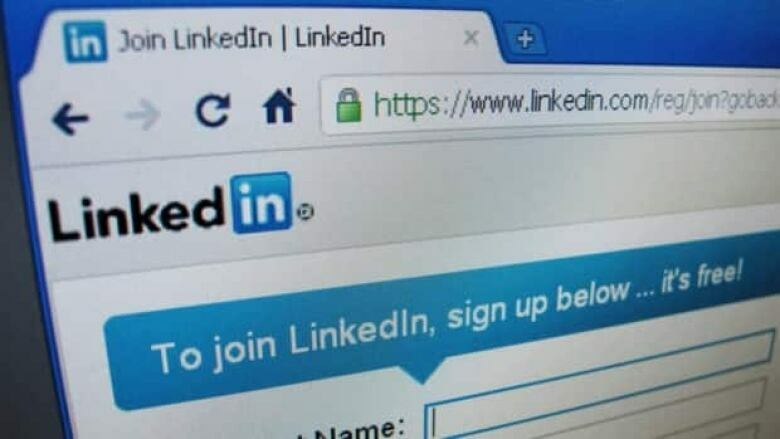 Some users have suggested Vocalizer could be integrated with social media sites like LinkedIn. (David Loh /Reuters)There are other uses. For example, have you ever had that moment when you realize you've seen someone's name in print a thousand times, but never actually heard it said out loud? Vocalizer could help with that. I used Vocalizer and put a button on my website. Full disclosure — though I usually go by Dan Misener, my legal last name is actually Zuschlag Misener. That's what's on my driver's licence and passport. So I'm no stranger to people mispronouncing my name. Why is Vocalizer an important technology? At its core, it isn't terribly sophisticated technology. All it does is allow people to record short snippets of audio and share them online. Definitely not groundbreaking. But it is an example of an online tool that is specifically designed to make offline interactions just a little bit easier. And that's what I like about it. So many of our interactions these days happen online. And in some cases, those online interactions trump offline. Think about a coffee shop full of people, all absorbed in their laptops or phones. As MIT professor and bestselling author Sherry Turkle says, we're "alone together." That's why it's so nice to see a piece of digital technology trying to improve our offline, analog lives. And it's the kind of technology I'd like to see more of.